The 2016 MTV VMA nominations are officially here, and (to nobody&apos;s surprise) Beyoncé and Adele are leading the pack. Bey earned a career-best 11 nominations following the release of her game-changing visual album LEMONADE, while Adele picked up eight, mostly for her record-shattering "Hello" video. Other major nominees include Ariana Grande (5), Drake (4), and Rihanna (4). Desiigner also snuck in with his first ever nomination for the "Panda" video. The Video of the Year category was revealed with a giant mural in NYC&apos;s East Village. The ceremony will be held on Sunday, Aug. 28 at 9 p.m. ET at Madison Square Garden. Performances have yet to be announced, but will likely include a hefty list of stars. 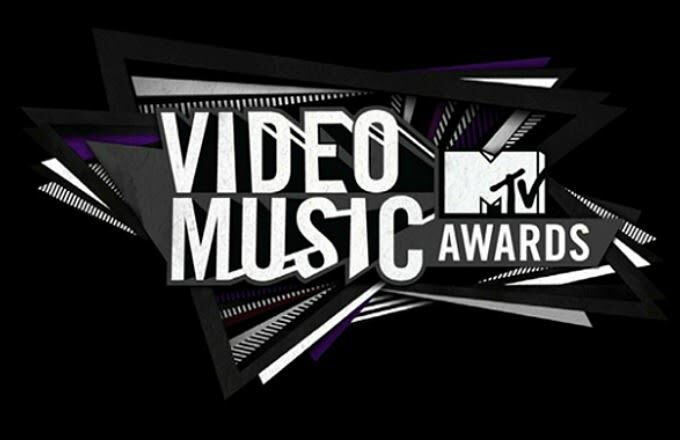 You can check out the full list of nominees below, and start voting for your favorite artist on the VMA website. You can also relive all the craziness of last year&apos;s ceremony here. Following the VMAs nominees announcement, Nick Jonas voiced his displeasure over his video for "Close" not receiving any love for any category. "Disappointed with the fact Close got no love for the #VMAs2016," he wrote. Miley Cyrus on Nicki Minaj's VMA Controversy: "You Made It About You"